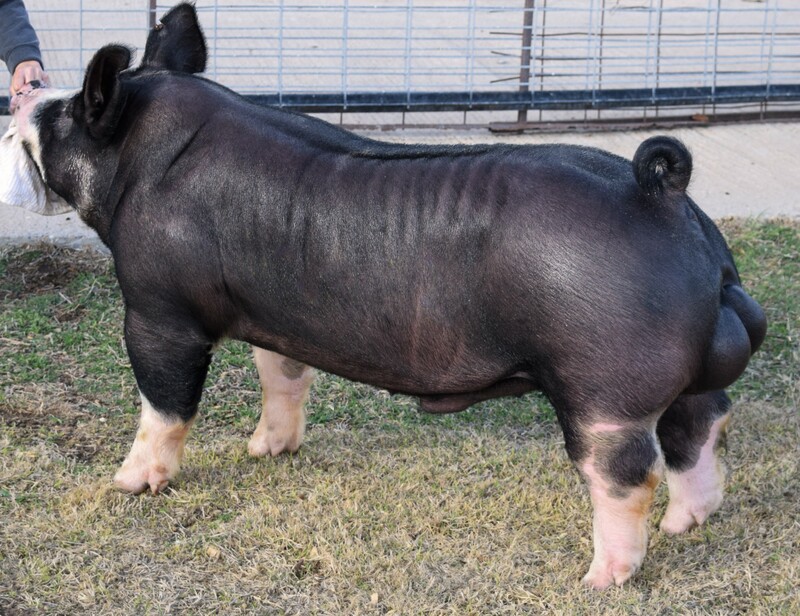 Similar pedigree to the 21k Champion Boar at Belton. 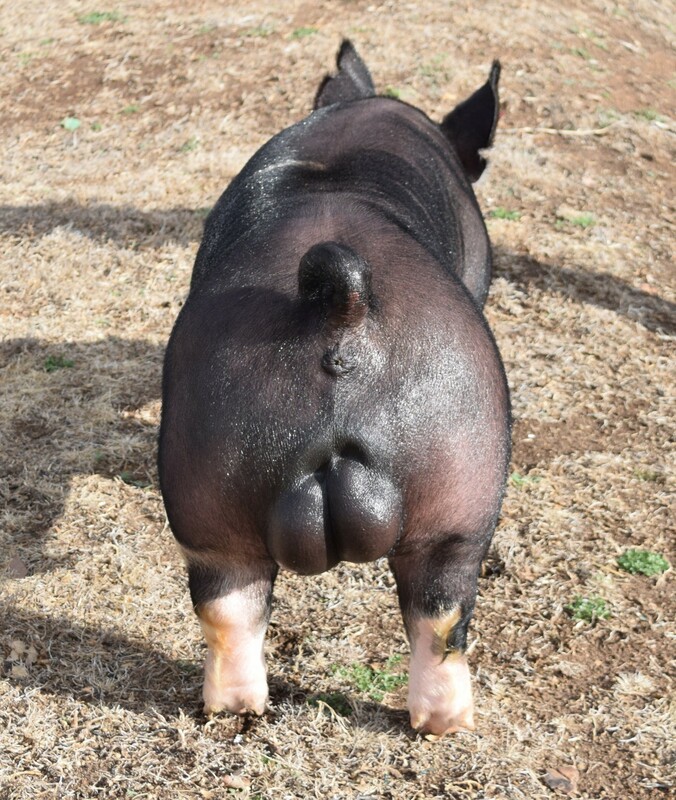 We don't own any berk sows but we knew A Plus had to be added to the boar stud due to him unbelievable build! **His blade**Forearm**Shoulder set is unreal!